Only one metal guitarist can leave one country, become a household name in other country, and still be sought after in the original country eleven years later. Marty Friedman is that metal guitarist. Residing in Japan since 2003, Friedman is known for the formation of Cacophony in 1986 with guitarist Jason Becker, but is best known for his work with thrash metal originators and pioneers, Megadeth. He spent a decade with Megadeth, appearing on the albums Rust in Peace (1990), Countdown to Extinction (1992), Youthanasia (1994), Cryptic Writings (1997), and Risk (1999). He also released three solo records during his time with Mustaine and company on Shrapnel records. Friedman decided to leave the Megadeth due to musical differences and to allow his evolution as a musician. He wanted a more aggressive Megadeth as the band was becoming more mainstream. Today, Friedman spends ninety-nine percent of his time speaking and thinking in Japanese. He also appears regularly on Japanese television and has become the “Ryan Seacrest” of Japan, according to Prosthetic Records general manager Clay Marshall. He contributes a great deal to the anime/video game soundtrack market and also started his own label, Gokakura Records, under the Avex Group. His absence from the American metal scene has not resulted in an “out of sight, out of mind” mentality with respect to his fan base. In actuality, it has been quite the opposite. Many fans are asking when and if he will return to his former band, Megadeth. According to Friedman, the possibility he has not entirely ruled out, but that is another story. This story is about Inferno, Friedman’s first international release in nearly a decade, a work that Friedman says has been “conceptualized with his American brain.” Through Prosthetic Records, Inferno was recorded in Los Angeles with engineer Chris Rakestraw whose credits include Danzig, Children of Bodom, and many others. Mixing was done by Jens Bogren who has worked with Opeth, Amon Amarth and Dragonforce, to name a few. The song “Horrors” was co-written with former Cacophony bandmate Jason Becker. Becker, having lost the ability to play guitar due to ALS, composes using his eyes and a computer system designed by his father. In addition to Becker, Friedman has brought in some of his other friend to jam on the record, including Danko Jones, Children of Bodom frontman Alexi Laiho, guitarists Rodrigo Sanchez and Gabriela Quintero of Rodrigo y Gabriela, Skyharbor’s Keshav Dhar, the Shining’s Jurgen Munkeby and Revocation singer David Davidson. 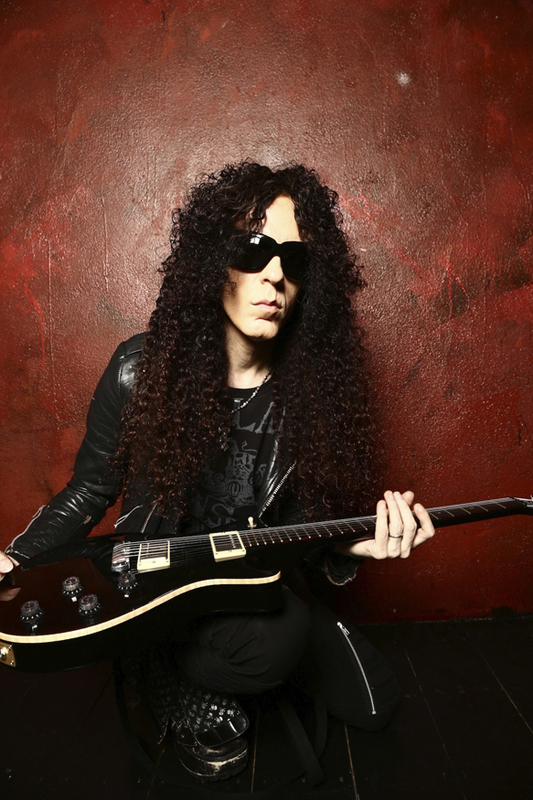 With Inferno, fans are getting a Marty Friedman who has spent the last decade exploring himself musically and has evolved outside of the framework of the American music industry. 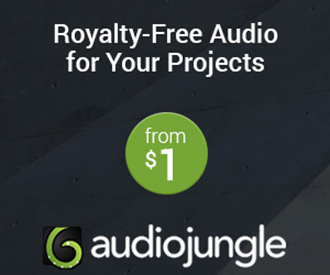 Listeners are getting to hear the result of a master at his craft, creating a work that has not been influenced by his past record sales or need to deliver for his record company. This is the creation of a brilliant guitar player who has pushed the limits of what he can accomplish. Where Inferno sets itself apart from so many other solo guitar projects is that it is far from a virtuoso guitarist perpetually soloing over repetitive riffs that are buried in the background. The title track, “Inferno,” opens the record with an anthem like theme that threads throughout. The song, however, is not repetitive or predictable. Friedman explores different styles and flows through them with fluidity. The second track, “Resin,” begins with a slow build of arpeggio and slick soloing, and quickly turns into a downbeat thrasher. Not stopping there, the theme changes again. By then, listeners are lost in its complexity. Next up is “Wicked Panacea,” a collaboration between Friedman and Flamenco/Metal acoustic duo Rodrigo y Gabriela. The interplay between the two styles is handled flawlessly and they blend almost seamlessly. Next up is “Steroidhead,” a collaboration with Keshav Dhar. The arrangement is syncopated and hyperactive with a decidedly Djent slant. Friedman effortlessly compliments the style with blazing lead work. 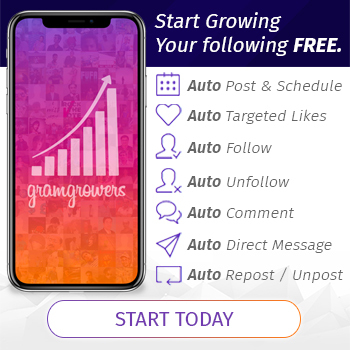 Danko Jones adds vocals for the first time on Inferno with “I Can’t Relax.” In fact, he opens the track a cappella before the song kicks in to a hard driving, heavy rock tune. Jones lays it out vocally, while Friedman once again adapts and shifts into another gear to fit the style of this standout track. Just as listeners think they may have the vibe of this record, out of nowhere comes “Meat Hook” with a screaming, wailing saxophone solo by Jurgen Munkeby to start. “Meat Hook” grinds and thrashes beneath dueling guitar, sax and piano before throttling down to an almost Springsteen/Clemens-esque breakdown, capped by a duet between Munkeby and Friedman that captivates before hitting the gas once again. Note the amazing tremolo work by Friedman near the end. “Hyper Doom” could have appeared on Rust in Peace. The shortest track on the record, “Hyper Doom” delivers with pure ferocity and chaos reminiscent of ’90s Marty Friedman. Up next is the Thrash/Metal offering, “Sociopaths,” voiced by Davidson. “Sociopaths” opens with a heavy, funky bass and drums intro, before opening fully into a technical death vibe with growls, roars, and some stellar clean melodic vocals from Davidson, whose influence comes crashing through on this song, making this one of the strongest tracks on the record. “Lycanthrope,” a song about werewolves, features Laiho and the return of Jones, who has the equivalent of a vocal dogfight with Laiho, before turning on the listeners and going for the throat. The heaviest track on Inferno, it raises the bar and makes way for the absolutely beautiful “Undertow,” a power ballad that comes seemingly out of nowhere, provides a time of reflection on the earlier tracks and gives the listener a moment to catch their breath. Finally, there is “Horrors,” a song built upon the writings of Jason Becker and arranged into a cacophony of Metal by Friedman, taking listeners on a musical journey. The story of Becker is an amazing one. Here, Friedman pays tribute in a masterful way to his friend’s courage and to the power of music as expression that simply will not be denied. “Inferno Reprise” closes the album in what amounts to a decade of growth and experience by an artist who has set a new standard by which all of his future offerings will be compared. Friedman has fearlessly taken on metal as a whole, without genres, labels or subdivisions, and proves that Metal is, in fact, Metal, no matter what you call the sub genres. Overall, Friedman has assembled a very talented array of musical personalities and created a work in which everyone has the opportunity to stand out, where he himself can step back, share the spotlight and allow all of his other influences to be heard and celebrated, while at the same time creating one solid, cohesive record that is greater than the sum of its parts. 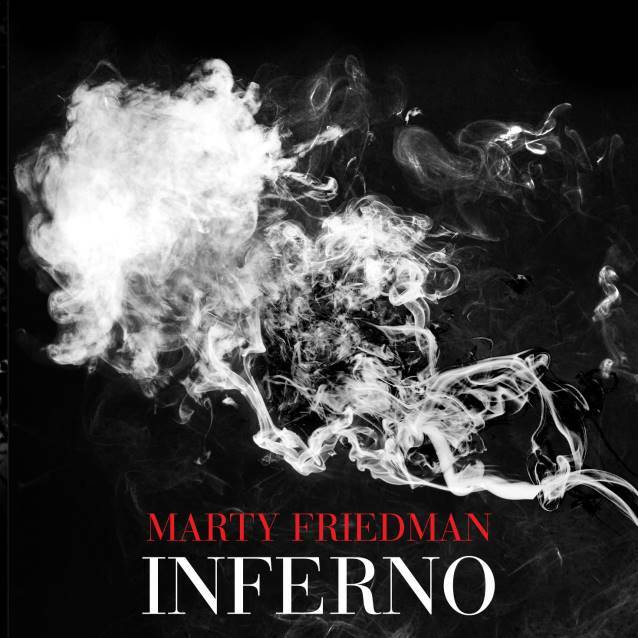 Inferno is a testament to the talent of Friedman, not only a guitarist but also as a songwriter, arranger and musician. This album is a must have. 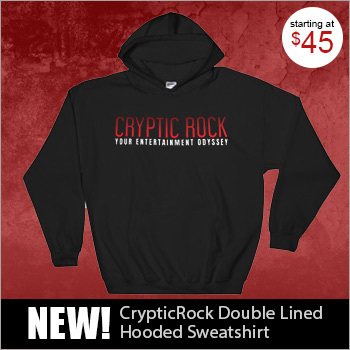 CrypticRock gives Inferno 5 out of 5 stars.